A bit of an intro to this post…. Earlier this year I did a blog post on the skincare products I used while I was on an intense acne medication called Accutane. To this day, that post is the #1 source of traffic to my blog, so I wanted to give those people coming to my blog via that post more resources about skin care, and from an educated source. I decided to reach out to Rachel (@the_aesthetician), a aesthetician at Desert Sky Dermatology in Gilbert, AZ who I had been following and randomly DMing on Instagram for about a year lol. She suggested we get Ashley (@the_dermgirl), a PA at the same office who I also followed (can you tell I’m obsessed with skincare?!) in on the convo too. So this past weekend I had the pleasure of interviewing them and let me just start by saying that they were seriously SO sweet – I felt like I was casually chatting at brunch with a couple 0f my girl friends. They were so relatable and personal and SO SMART. Like holy cow. And by the end of our convo I was giving them social media tips so it all worked out hahah. I’ve decided to turn my interview with them into a series on the blog because I got sooo much information. Please let me know what you’d think and if you’d like to see more posts like this! In the last year or so I’ve started to notice small indicators that my skin is starting to age. AHHH. After dealing with acne all through high school and again in college, my skin finally cleared up after going on Accutane. However, when I turned 24 I felt like I had to try so much harder to keep my skin vibrant and started noticing a tiny wrinkle line in between my eyebrows. Ugh. I feel like there is definitely a gap in the market for skincare here – there’s so much acne-preventing products marketed towards teens and age/wrinkle-preventing products marketed towards those in their 30s+, but no one is really telling those of us in our 20s what we can do to treat & prevent. 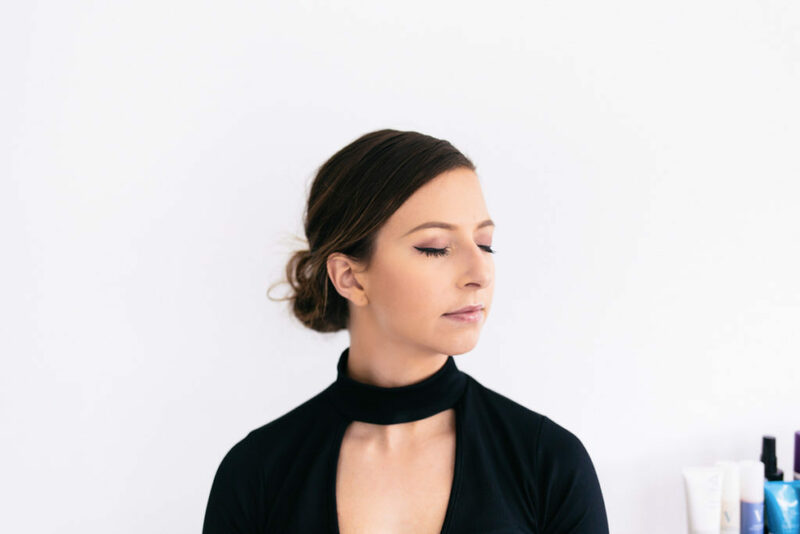 Sooo, I asked Rachel & Ashley what their tips are for keeping your skin looking its best in your 20s and what skincare products we can invest our money to get the most bang for our buck. A key takeaway they mentioned here is that the earlier you get a good routine going, the better. Hope these tips help! I feel like everyone these days knows they should be wearing sunscreen every day. This past year I started incorporating this into my morning routine with SPF 50 in the summer and SPF 35 in the winter. I also apply sunscreen to my neck and chest if those areas will be exposed. Turns out, you have to reapply sunscreen every 2 hours. I guess this makes sense (maybe they actually mean it when they say it “lasts for up to 80 minutes” on the bottle??? lol), but I had never thought to do it because most days I put on makeup directly after my morning sunscreen. Solution: There’s a powdered sunscreen Rachel & Ash recommended called Colorescience Sunforgettable Brush-On Sunscreen that comes in both SPF 30 & 50. I have yet to try this stuff but it looks amazing because you can easily reapply it over makeup. Plus, it’s relatively compact so it’s easy to throw in your purse and is non-greasy! Win-win. Another important product to add to your morning skin routine a Vitamin C Serum. This is SO important for us AZ girls because it helps to repair and prevent sun damage. It works great under SPF too! Solution: Rachel & Ash recommended SkinBetter Science – Alto Defense Serum. It’s pricy and you can only buy it from a medical professional… aka your dermatologist’s office. But you don’t need a prescription. Plus, they say that products sold in medical offices are 1) much better quality and 2) much more concentrated so you won’t need to use as much and it’ll last you longer than other products! This stuff is literally *magic*. Basically everyone (unless nursing or pregnant) can start using retinol or some form of topical vitamin A in their nightly skin routine to help prevent WRINKLES! Bless. So most people probably don’t think they need to start using a retinol until they’re in their 30s or 40s. Retinol can be used 1-2x a week until your skin gets “used” to it. After that you can use it up to every other day. For those of us with acne-prone skin, retinol helps to purge your pores and sheds dead cells resulting in fewer breakouts. For anti-aging benefits, it helps with cell turnover, thus decreasing the development of wrinkles, and firms, fades discoloration, and increases collagen production. I’ve started using it on my forehead for fine line prevention and on my nose to help reduce oil production. It’s amazing. Solution: Rachel and Ash say there are a few different forms of skincare products that can help: retinol, retinyl palmitate, and retinoic acid being the most widely used. Typically you should consult a dermatologist before choosing one, and it is usually best to get one over the counter. They recommend Skinbetter AlphaRet or ZO Retamax. 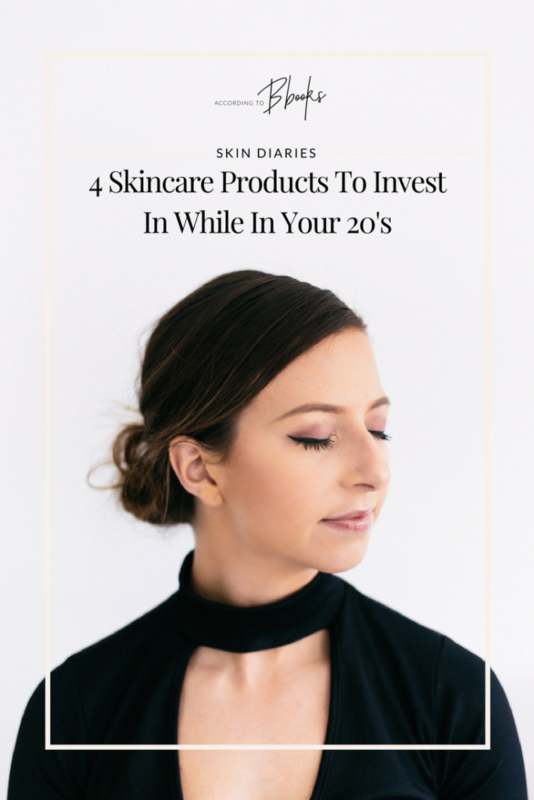 Again, this is something that typically isn’t marketed towards those in their 20s, but Rach & Ash recommend Skinbetter EYE Cream or Neocutis Lumiere eye cream. The area around the eyes is some of the most fragile skin on our bodies. These eye creams will brighten & tighten your skin to keep your face looking fresh.